With Nexus 5s already in the hands of Google Play Store buyers, we're starting to see the first indications of when it'll arrive at subsidized prices on U.S. carriers. Sprint's is due to arrive from Nov. 8, and if the latest leaked documents are to be believed then T-Mobile shouldn't be far behind. The leaked retail planning guide obtained by TmoNews shows the T-Mobile Nexus 5 arriving alongside the Nexus 7 on Nov. 20, ahead of T-Mo's Black Friday promotions. 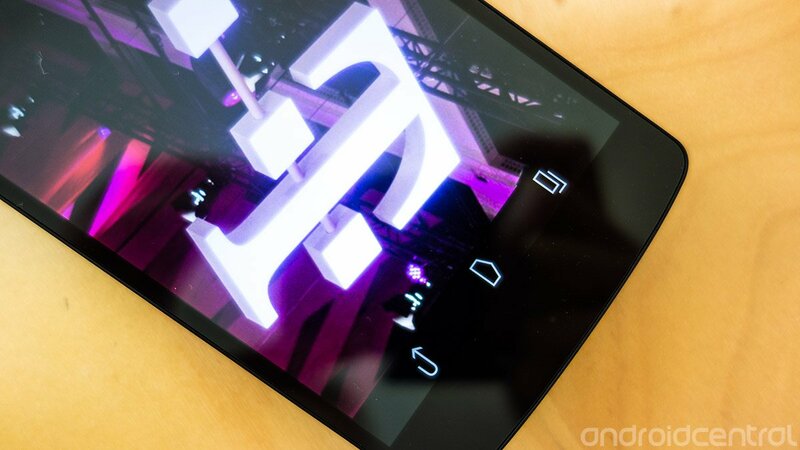 It's unclear how much T-Mobile might charge for the N5, but given the device's low cost and the carrier's recent tendency to offer $0 down deals for major devices, we wouldn't be surprised to see some competitive pricing. In the meantime, there's of course nothing stopping you picking one up from the Play Store and loading it up with any T-Mobile SIM.